Old Leighlin Cathedral (Church of Ireland) stands on the site of the original monastery in Old Leighlin village that dated back to the 7th century. The monastery, which is believed to have had 1,500 monks, was founded by St. Gobban and later became famous for its links to St. Lazerian. 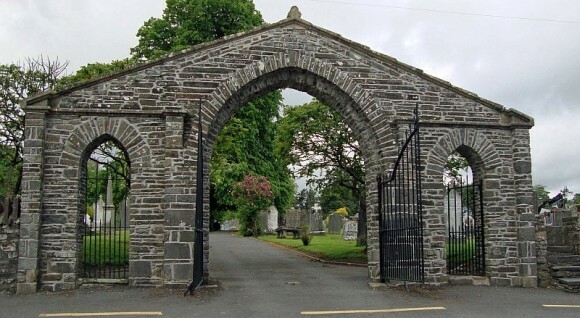 It was here, at the Synod of Leighlin in 630 AD, that the decision was taken by the Celtic Church to adopt the Roman method of calculating the date for Easter. The present Cathedral dates back to the 12th century with additions and alterations from the sixteenth and nineteenth centuries.